There's something satisfying about knowing that, even while many serious electronic musicians continue to compose "intelligent dance music" that's meant to be listened to while sitting on a couch and feeling smart about yourself, a bunch of kids on the south and west sides of Chicago are making tracks that are not only way more daring and experimental but are actually meant to be danced to. In the past year or so, footwork music—the addictive 160-bpm-plus descendant of juke that soundtracks the blazingly fast routines of footwork dancers—has grown with unexpected speed, so that what once occupied a tiny niche in Chicago's black youth culture is now a global phenomenon. Footwork music's trademarks—stuttering hyperspeed beats and pitch-shifted snippets of pop and R&B songs—are turning up in mixes and original compositions by DJs and producers from Portland to Paris. Like most dance-music styles, footwork lives mainly single to single, but DJ Diamond's new Flight Muzik (on footwork-crazed London label Planet Mu) proves that it can work in the album format too. With 16 songs in 43 minutes, Flight Muzik moves quickly from track to track, giving each one just enough time to set the mood, wedge a hook in your brain, and get out. 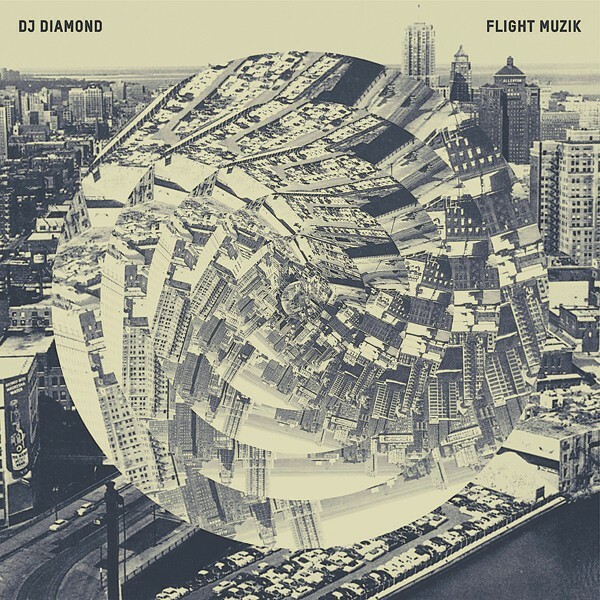 DJ Diamond—aka 24-year-old west-sider Karlis Griffin—has a more delicate control of dynamics than some of his peers, and many of the songs on Flight Muzik replicate the build and release of a good house-music single despite lasting only two or three minutes. A couple of cuts, like the ravey "Decoded," likewise reach back into footwork's lineage to pick up some of house's filtered synth sounds, providing a little history lesson and at the same time sounding shockingly futuristic. The thing about twee pop is that only a very small percentage of the human population can bear the stuff in its uncut form—the average person can only take about two minutes of full-on twee before putting on a Tragedy record to burn the gooey sugar glaze off his brain. 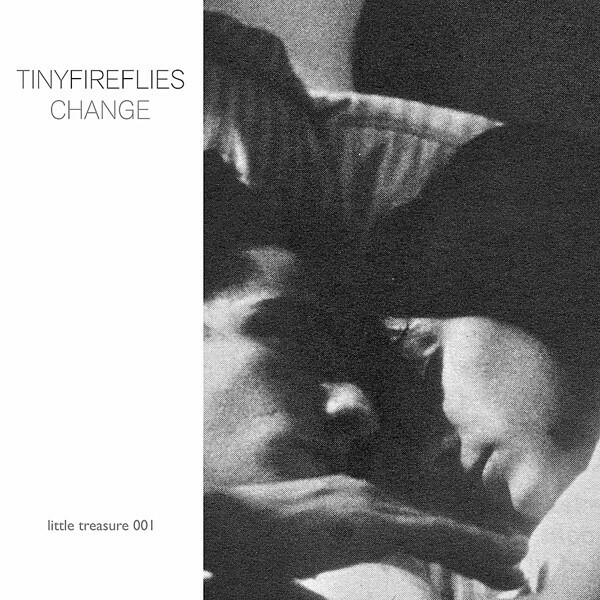 Tiny Fireflies may be incredibly twee, but this local two-piece had the smart idea of crossbreeding twee with (The Best of) New Order, producing a hybrid that I can happily soak in for the entire 17 minutes of the Change EP. (It's their second release, after a single last year that stuck too close to formula for my taste.) Singer Kristine Capua and multi-instrumentalist Lisle Mitnik, both of unreconstructed twee outfit Very Truly Yours, add heft to their pop confections by borrowing New Order's combination of dance-music bounce and punk-rock drive (and perhaps a couple ideas for bass lines as well). They also give their recordings a grayish lo-fi tinge, probably inherited from Joy Division, to make the whole package more palatable for people with mild to severe cutesiness allergies.